[cosplay vn][face] tips for male character makeup 1. – an animal. [cosplay vn][face] tips for male character makeup 1.
phần dịch tiếng việt sẽ được bổ sung sau. so recently i have been getting into cosplaying male characters and as a female anime fan, i know the struggle of transforming your face from a girly face to a sharp, dimensional, cool, handsome face of a (typical) male anime character. i’ll show you some tips to get through this struggle. starting with face makeup. the first thing that i would like to point out is that typically and mostly, male characters in anime are depicted with a really natural face which would be in real life we call bare face. so what you would want to deliver is a really natural skin, dewy or matte, either is good. i know the weather in vietnam is not good and festivals/conventions are usually held outdoors that cause your makeup to harshly contact with the weather, and you will have to stay the convention with a big mad crowd who will certainly ruin your makeup. out of these, you will need a long-lasting base and what i always see is cosplayers putting tones and tones of powders onto their face to keep their makeup in place. what you can do is having a primer on first to keep your foundation from being swept away by weather conditions or people touching your face, this step will improve your skin apperance and texture also. then a long-lasting foundation is needed, i will recommend the colorstay line from revlon or bourjois foundations, you can find these in malls or guardian stores, the price will be under 300k, translucent powder is your best friend, it is not caky and good at keeping your makeup is place. avoid pressed powder, they will make your base to look really heavy. in addtion, use a matte base (foundation and/or powder), because you will definitely be sweaty and a dewy look is not a good choice for convention. one other tip that can get you through the dryness of the season is applying moisterisers before putting your makeup. it will provide your skin hydration to survive to the hot of temperature. 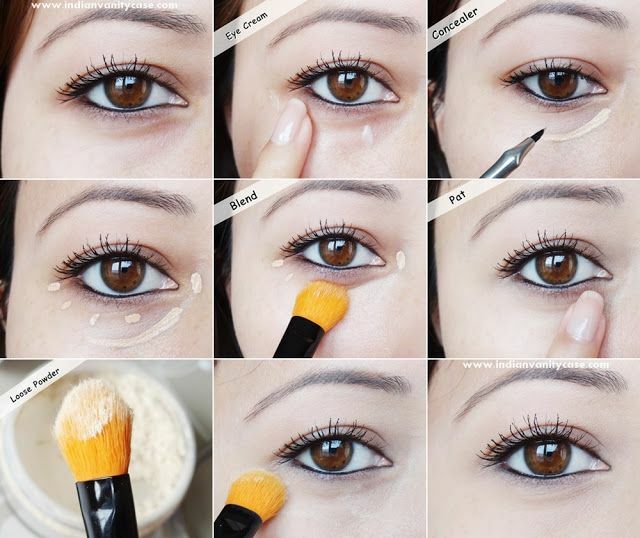 and remember to conceal your blemishes (dark circles, eye bags, acne, redness, etc) with a good concealer! for the under eyes area, you will need a concealer that has the same shade as your skin tone, or just one shade lighter. test the colour on the back of your hands, your wrist, or straight under your eyes. 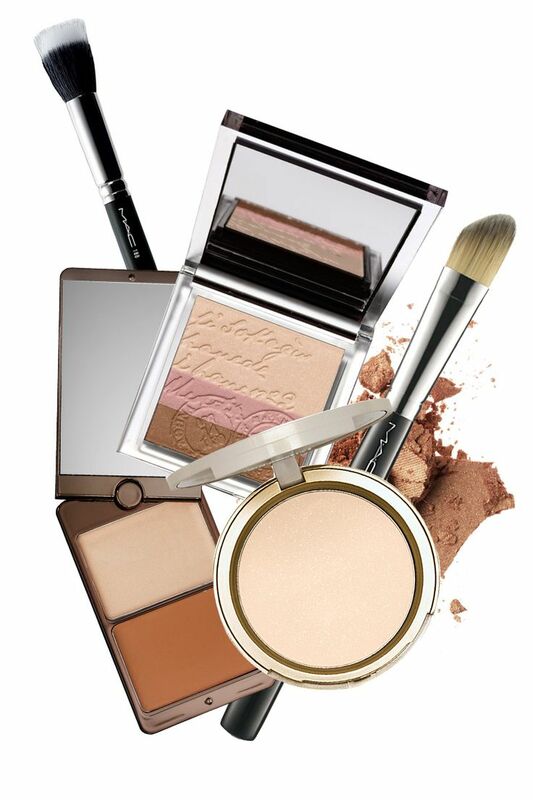 concealers can come with a wide range of colors and shades. choose a suitable one. men will rock with their cheek bones, or a sharp face and more importantly, that masculine look. these are maybe what attract us to our male character. what you want to do is to mimick that look, that dimension, those shadows under the cheek bones and along the jaw line. you can just see how this actress rock this look. all you need is some good contouring. a common mistake that vietnamese cosplayers do is that they do not use a correct contour products or use it with wrong shades/tones. they misunderstand bronzers and countour powders. bronzers will haave a warm undertone, like a rich red-brown and contour powders will have a cool undertone that will look just exactly like your shadow. REMEMBER TO USE COOL TONES! 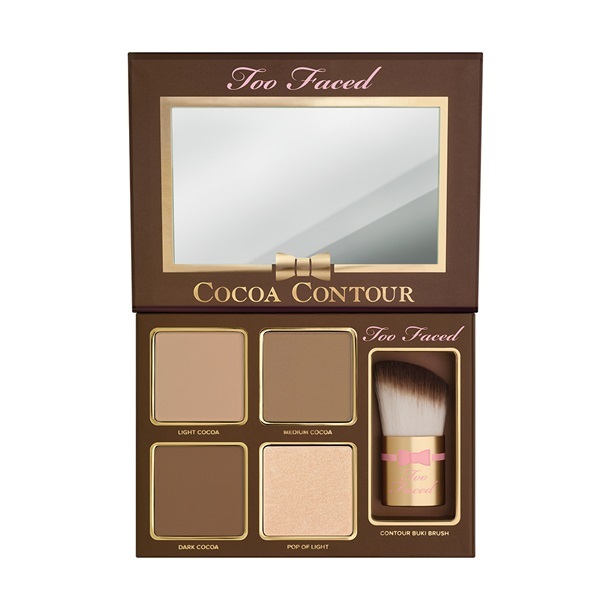 some of you may be a little bit confused of what shades you should choose to contour your face. an easy trick is to go outside under a satisfied sunny day, have a look of how the shadows on your face and body like, that might be your suitable shade, or choose one that is about 2 shades darker than your skin tone. 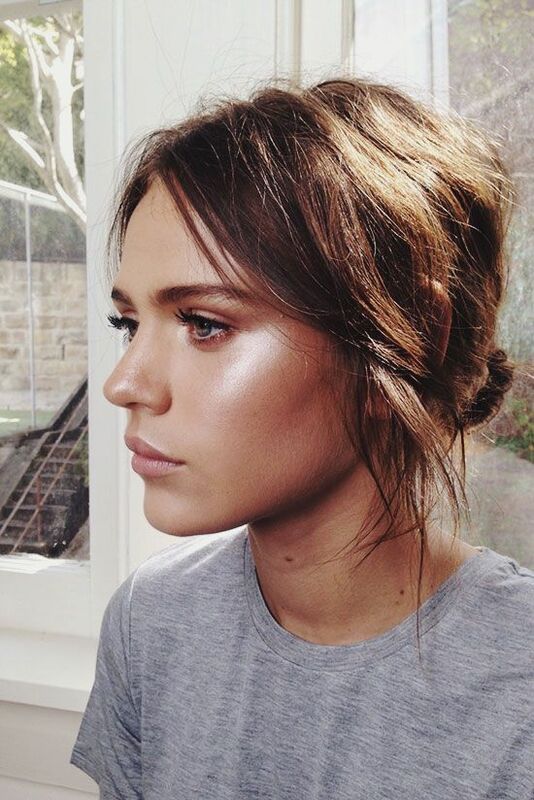 then use highlight products to highlight the high point of your cheeks and your brow bones. blushers are optional. if you want to add, do not use feminine colours like bright pink, corals, etc. all products can come with options: cream or powder. cream products will give you more of a natural look, easier to use and blend, powders will be more powerful, sometimes intense but can get quite heavy and caky. what look you’re going for may determine your option.